This is such a yummy recipe and so easy too. 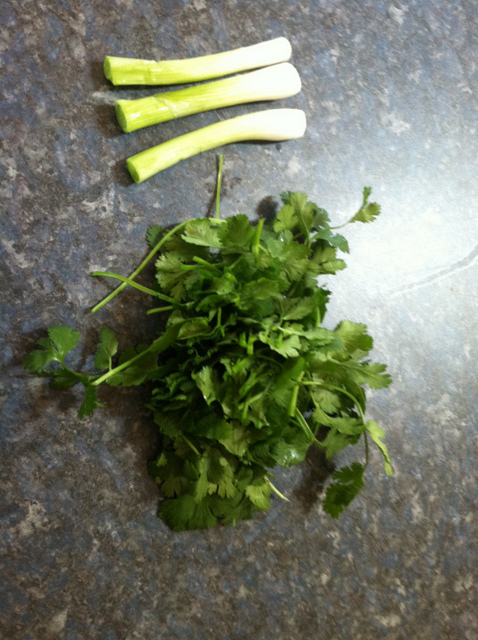 I use a handful of cilantro and about 3 green onions. 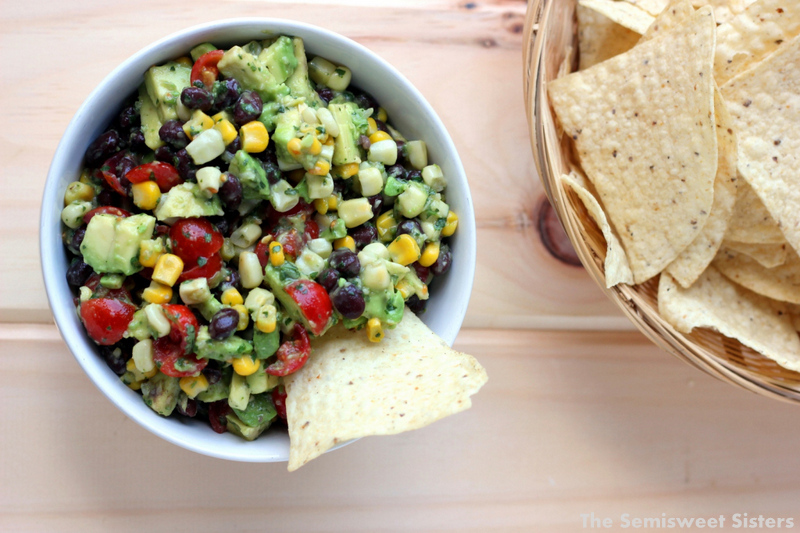 In large bowl add corn, beans, tomatoes, and avocados. Best if chilled in refrigerator for an hour. 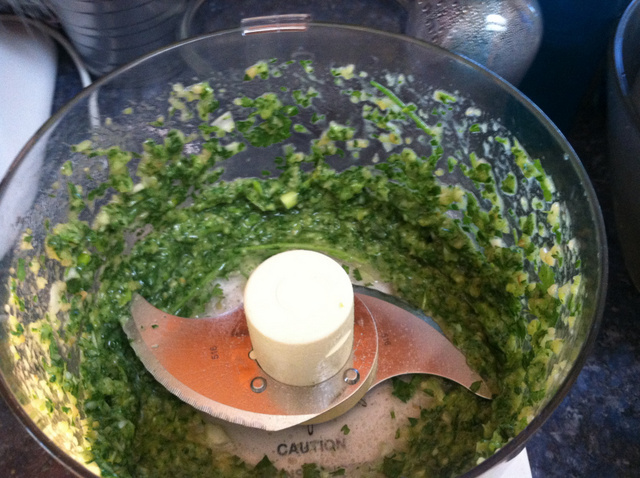 Serve same day or don't add avocados until day you are serving. They will turn brown in a day or so.